Notice the quotes around the remote path, you can also use the -s (or –protect-args) which will send the command as-is to the remote. This seemed to work quite nicely. 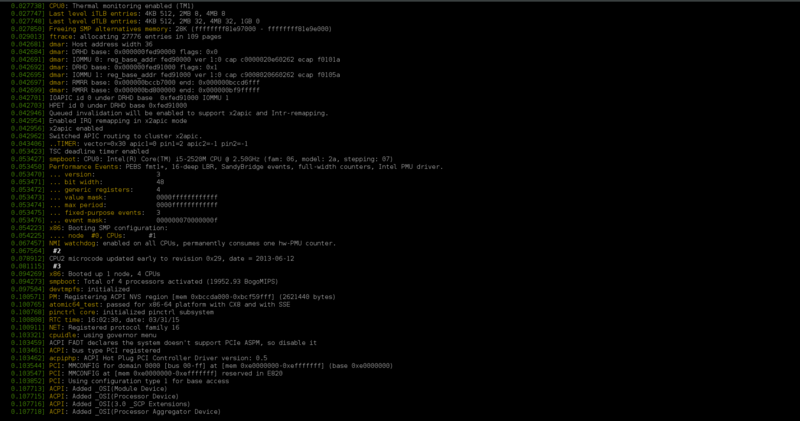 Edit: OK so it doesn’t seem to be working as well as I thought, seems to pull everything which is just weird…. come back for a fix soon!